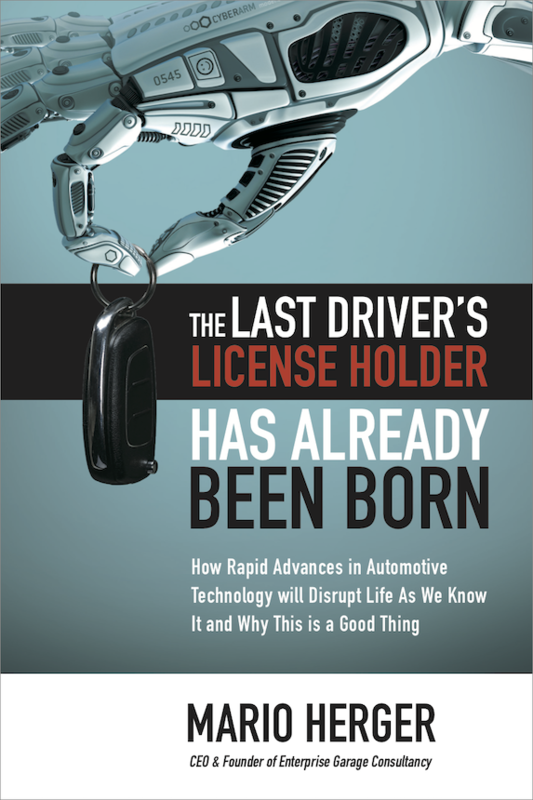 Especially at the beginning, when self-driving cars start hitting the roads, they may come into situations that they may not be able to handle. Road construction, a surprising dead end, a street made impassable through weather conditions, or a demonstration. Phantom Auto, a Mountain View-based startup, introduced their approach how to deal with such situations by taking over remotely. Similar to racing video games a driver uses a steering wheel and control elements from his desk, after the self-driving vehicle or the passenger called for help. The speed in cars remotely controlled like this will be limited to 25mph for safety reasons. The connection will be through a low latency internet connection. A human driver will be able to access multiple cars or send a replacement vehicle in case the current one is damaged or shows malfunctions. Phantom Auto uses off-the-shelf Logitech-hardware. 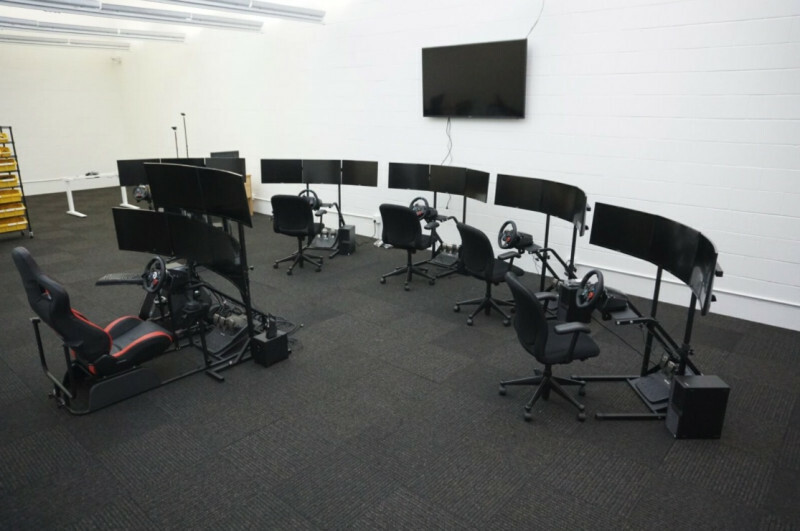 The same high-end steering wheels and pedals that video gamers today can buy are used for this approach. 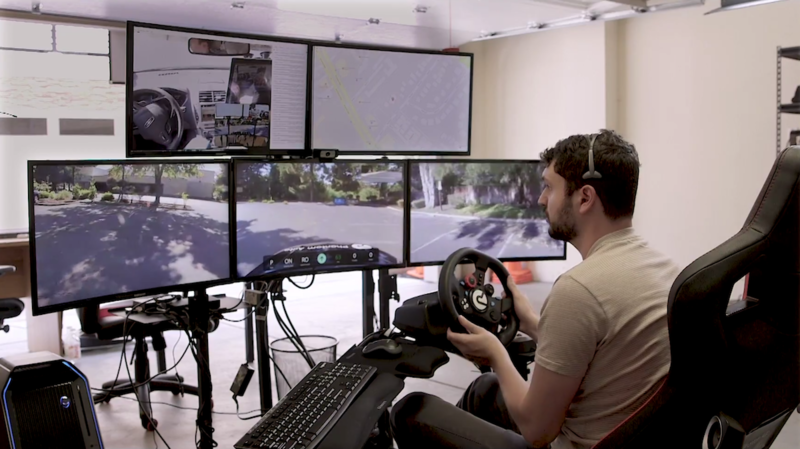 Both Nissan and the autonomous driving startup nuTonomy also mentioned this approach, where a human driver takes over control remotely. Nissan uses a modified version of a system that it had used to remotely control the Mars rovers Spirit and Opportunity.